Every year, startups have been bringing many innovative and super cool products to the market. Most of these products are making their ways to the consumer house to create a new state-of-the-year environment. 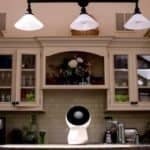 With just one push of a button, these products turn a home into a place of relaxation and fun. Below are five products that I find to be completely worth sharing when it comes to household items. 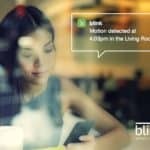 With the Blink wireless HD home monitoring and alert system, homeowners everywhere will never have to worry about their household being a victim of theft. 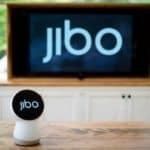 This one-of-a-kind home monitoring system is ultra-affordable, simple to set up, and equally perfect for renters or homeowners. 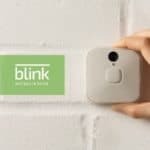 The stylish, totally wire-free design houses innovative HD video technology, plus motion and temperature sensors, to deliver instant home insight through the Blink app for any iOS or Android device. 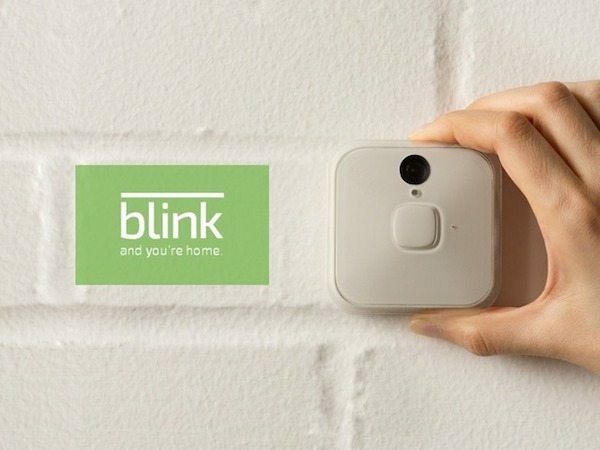 Blink is battery-powered and truly wire-free, so it’s simple to place, position and move within any environment. Create a system that covers your entryways and windows, monitors the garage, or keeps a watchful eye over the kids’ rooms (or even the cookie jar). Plus, our unique technology delivers more than a full year of battery life for extended, no-hassle peace of mind. Finding the right tool for some home projects can be tough, but with the Cloak and Dagger multi-tool, the search is over. With 18+ functions between this duo, and multiple knotless gear tying options – this combo is ready for any tool-needed mission. The Cloak and Dagger are equipped to help you with your next mission whether it be in your garage or the great outdoors. Let the Cloak and Dagger multi-tool agents reveal their well-designed, but not at all concealed, talents and potential. 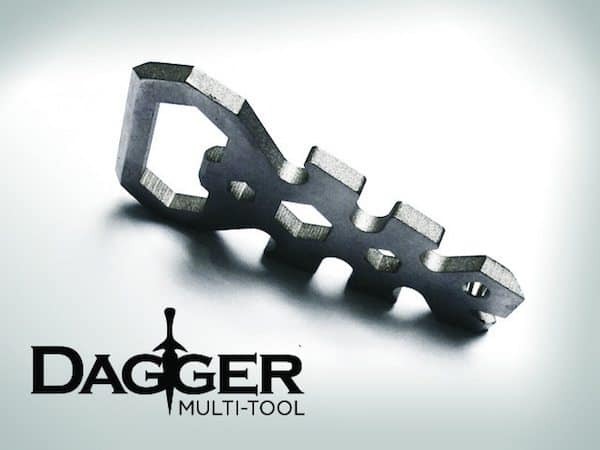 The Dagger brings you 10+ tools in just shy of a 1.67” x 3” frame, while the Cloak brings you 10+ tools in just shy of a 4” x 2” frame. From opening bottles to measuring, the Cloak and Dagger is perfect for any home. Tired of having that fear that the home appliances are shut off when you’re way? With Soap, all those worries are gone. Soap is your wireless home management system. You have top-level control over everything on your network. 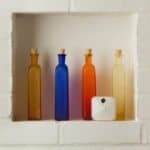 Soap is a secure intelligent router that keeps your personal data protected. Control your home from your smartphone, tablet, or Soap device. 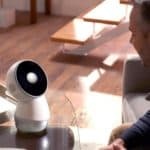 Soap gives you control over all your wirelessly connected devices, whether it be the garage door, lights, blinds, computers, smartphones, tablets or game consoles. You can be in control. 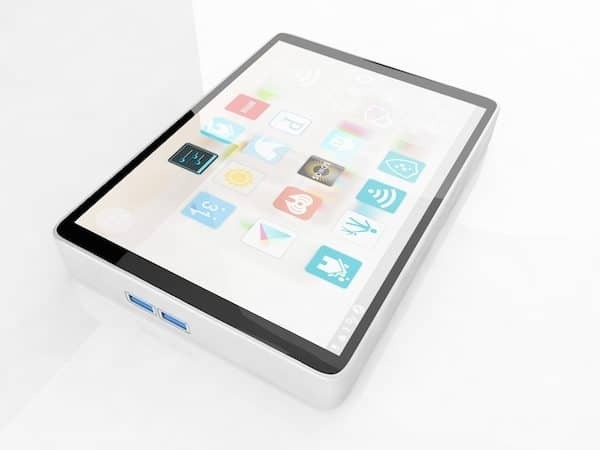 The all-in-one router has an HD touch screen display, Android OS, 802.11AC, and everything you need for home automation. Soap allows for more devices at faster speeds then any other and Soap is smart enough to assign the right band to the correct device that way you don’t have any waste of bandwidth or time. Soap is the most friendly device in world. 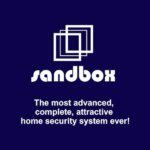 It has a ton of built-in connectivity including; Wi-Fi, Zigbee, Z-Wave, Insteon, BLE, and many more. 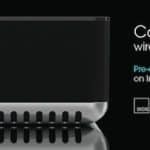 With about every different type of connection built into Soap, it will have no problem connecting to every device in your home. It’s so small and compact you can literally put it in your pocket, your purse or your backpack. 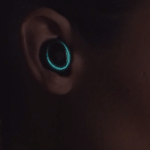 The company designed the battery to be lightweight and convenient to bring around. It is fully mobile and will fit in your backpack, purse, and even in most pockets. With ChargeAll, you will have power within arms reach wherever you are. 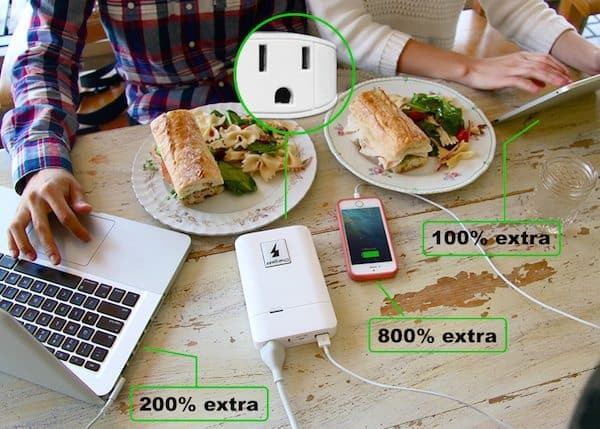 Choose your size: The portable power outlet is the small size (12000 mah) and the powerful power outlet is the large size (18000 mah). 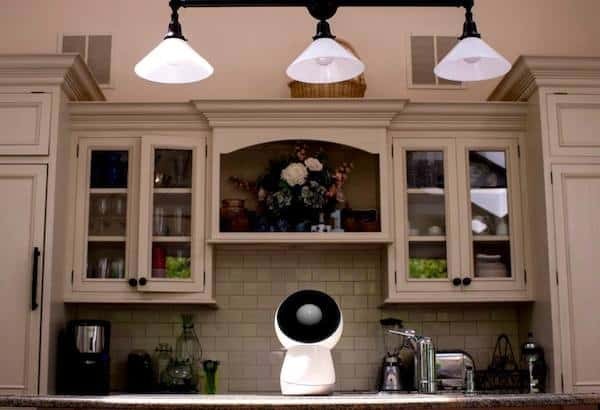 This entry was posted in Offerings and tagged blink, chargeall, cloak and dagger, family robots, household, jibo, soap, technology, tools, wireless. Bookmark the permalink.